I was surprised not to see many Cuban shirts on editors and buyers this past menswear fashion week. As you know, it was one of my favourite trends of the season and it's just perfect when you want to look good and fashionable in high heats. 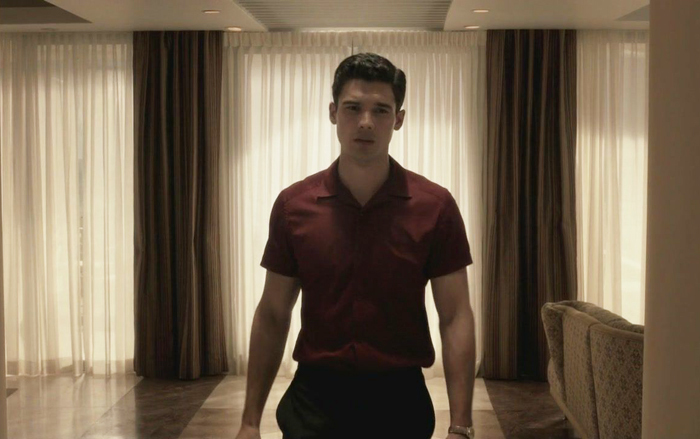 I recently started watching a new TV show called 'Magic City', which takes place in the late 50's and revolves around the ins and outs of a 5-star hotel in Miami Beach. 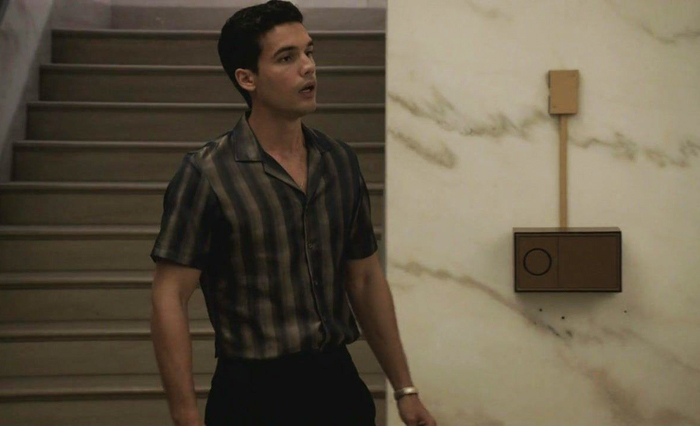 I am a sucker for the style of this era but this show is also excellently styled and because Miami is a much more colourful backdrop the characters wear more fun clothes than anyone on Mad Men. 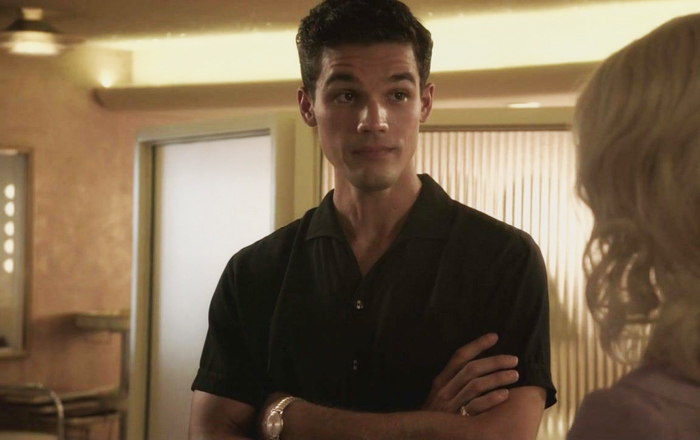 One of those characters is Stevie Evans, played by Steven Strait. 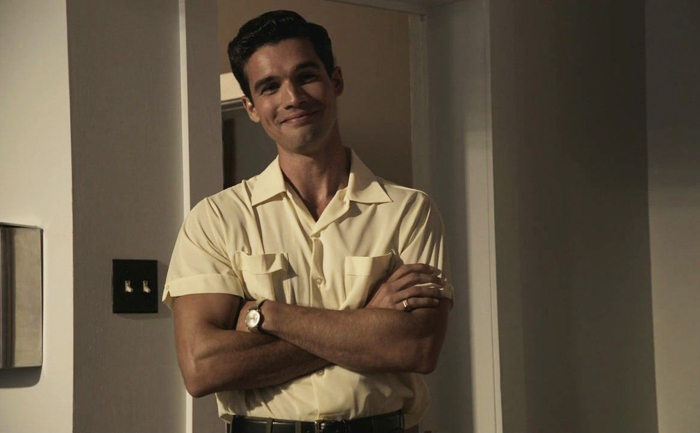 Even though he is often in slick suit and tie outfits he spends all of his down time in chic Cuban shirts. The trick is to keep the details to a minimum and to pair it with classic pieces. He always wears is tucked, which is a bit more formal and requires that you have the guns to pull it off. But if you combine his great style choices with the current vibes Zac Efron gave to his look you have an absolute winner.